Scotland’s introduction of a minimum unit price for alcohol contravenes EU law, the European Court of Justice has ruled today. Under minimum unit pricing plans, a 700ml bottle of whisky would have cost at least £14. The court found that the introduction of the Scottish government’s measure, designed to curb alcohol misuse, would restrict the market and breach EU law if alternative and 'less restrictive' tax measures are possible. The European court ruling said: ‘The Court of Justice considers that the effect of the Scottish legislation is significantly to restrict the market, and this might be avoided by the introduction of a tax measure designed to increase the price of alcohol instead of a measure imposing a minimum price per unit of alcohol. Scottish Parliament passed legislation in May 2012 to implement a minimum price of 50p per unit of alcohol sold in the country. Under the rules, a 700ml bottle of 40% abv whisky could not be sold in the country for less than £14. Its aim was to tackle alcohol-related deaths in Scotland, which rose by 5% in 2014 to 1,152 deaths, according to the National Records of Scotland. However, the introduction of MUP was fiercely condemned by spiritsEurope, Comite Vins and the Scotch Whisky Association (SWA), which claimed alternative and ’more practical’ measures would have a greater effect on lowering alcohol misuse. The trade bodies launched legal action against MUP in 2012, which was initially rejected by the Court of Session in Edinburgh in 2013. However, following an appeal hearing, the case was referred to the European Court of Justice in 2014. Both David Frost, chief executive of the SWA, and First Minister Nicola Sturgeon welcomed the ruling. ‘The SWA always said European Union law issues were central to this case, and so it has proved,’ Frost said. ‘This settles EU law issues once and for all. He added that the ruling now allows for the issue of alcohol misuse to be addressed using measures that ‘actually work’. The ruling will now be referred back to the Court of Session in Scotland before a final judgement is issued. Depending on the Court of Session's decision, the matter could then be appealed to the UK Supreme Court in London. As popular blends face major price increases, we assess the likely effects of the move. ‘Respect democracy’, Association is told, after legal defeat in Court of Session. 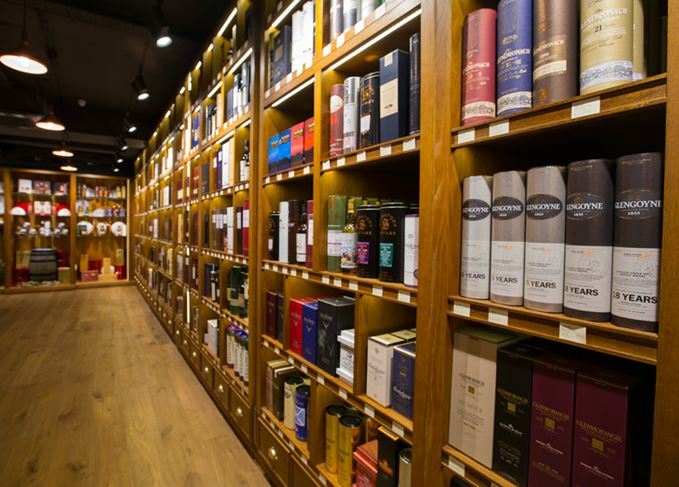 Scottish court ruling questioned by Scotch Whisky Association as case goes to UK Supreme Court. The measure may be introduced in Scotland within months after the Supreme Court ruling.